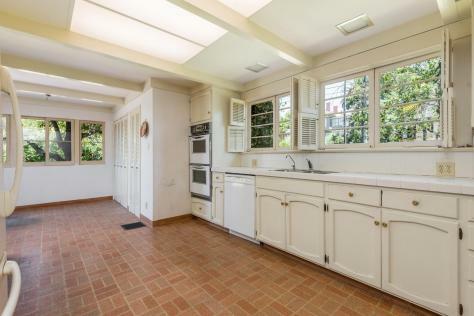 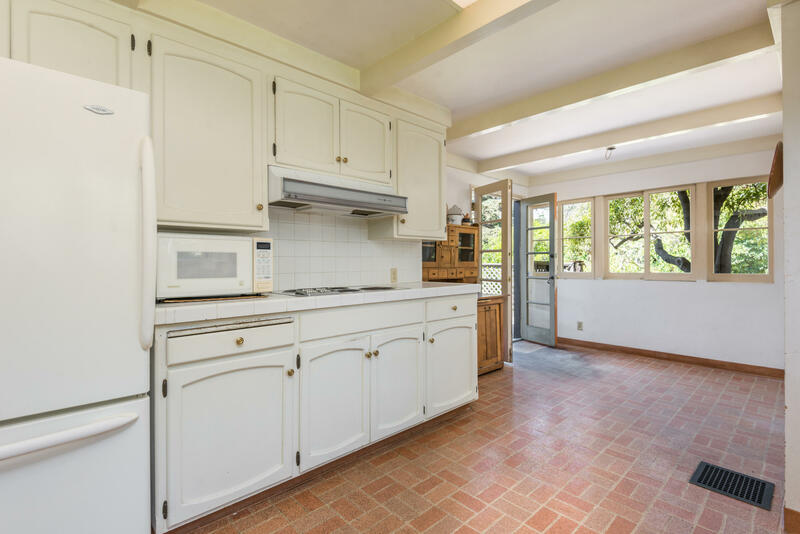 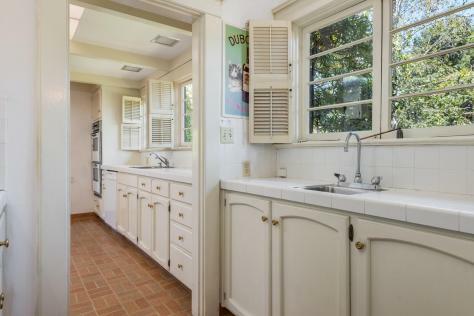 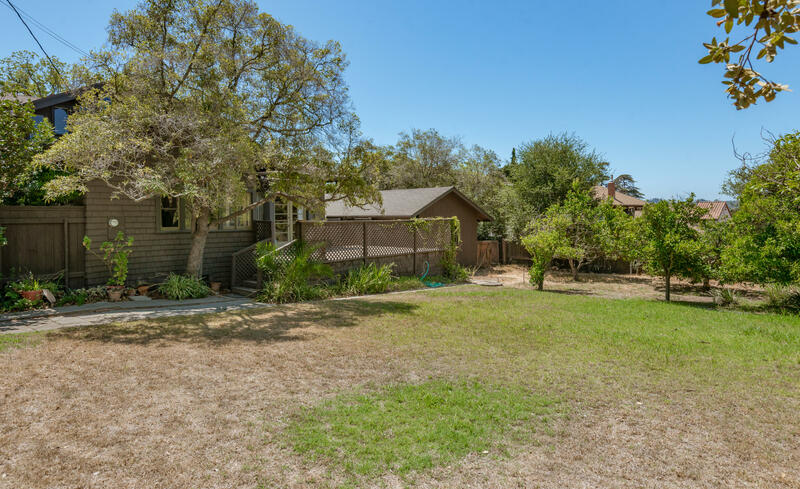 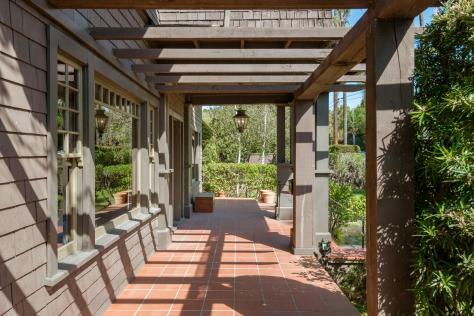 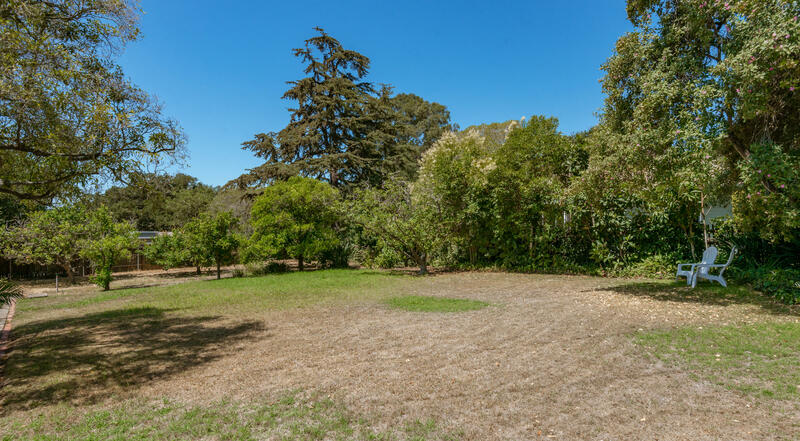 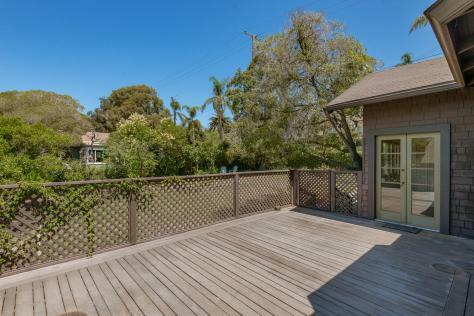 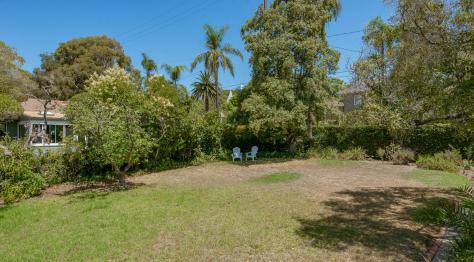 Rare opportunity to own a piece of Santa Barbara history. 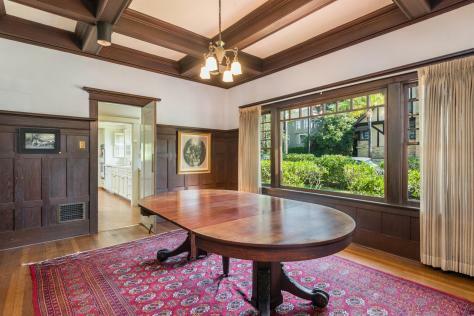 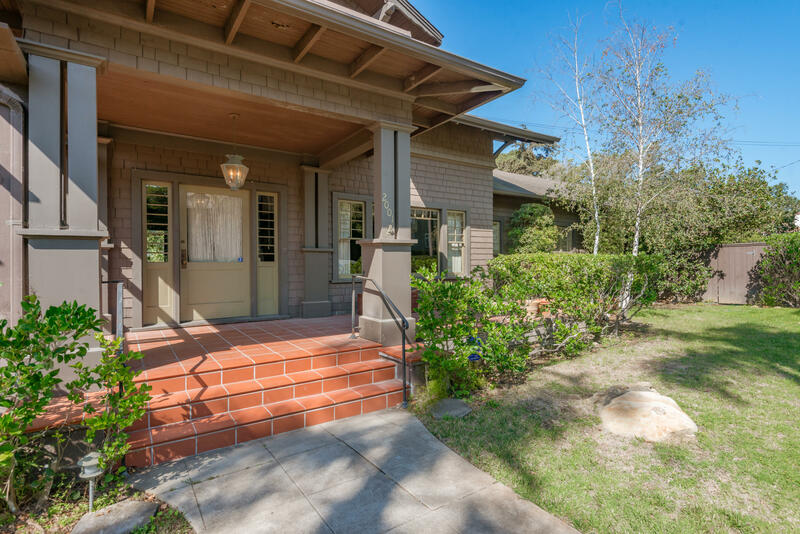 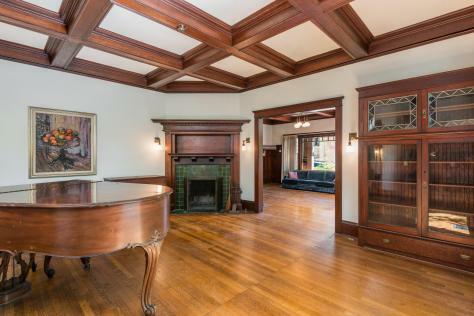 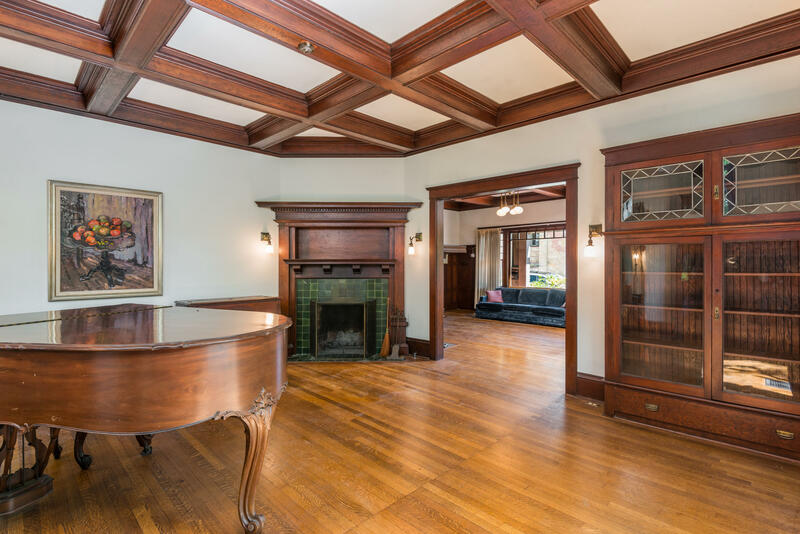 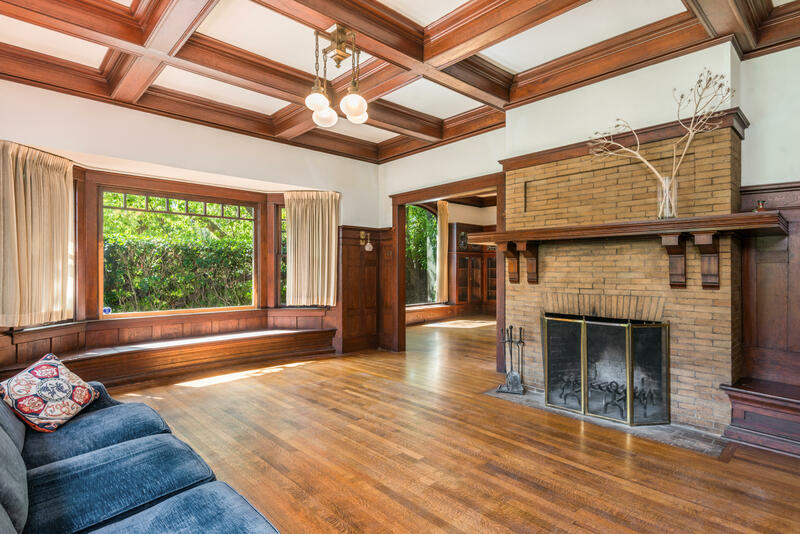 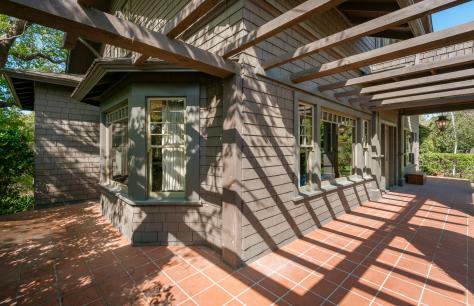 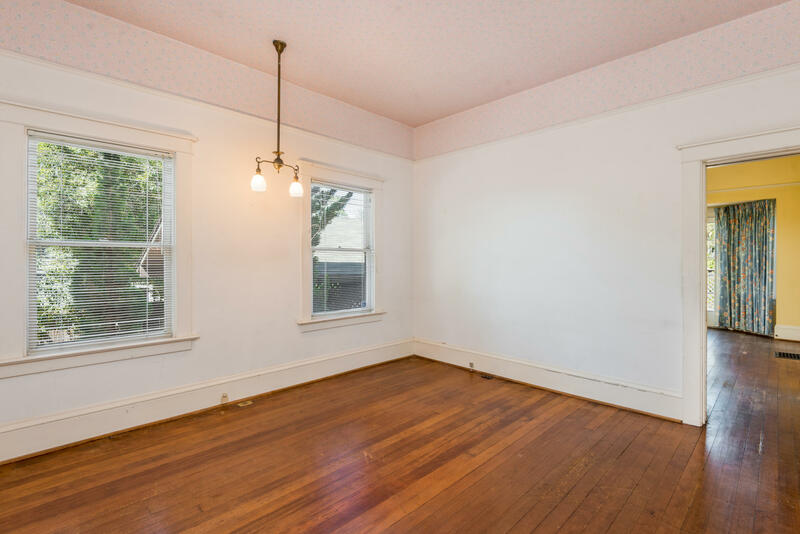 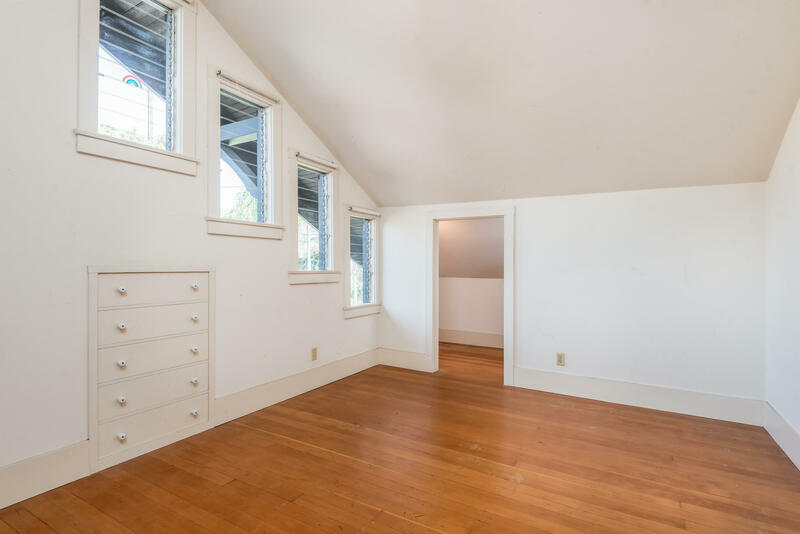 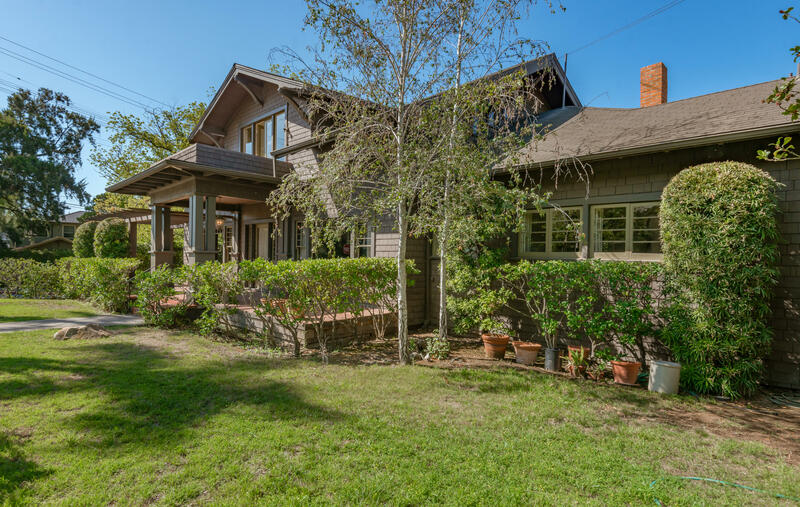 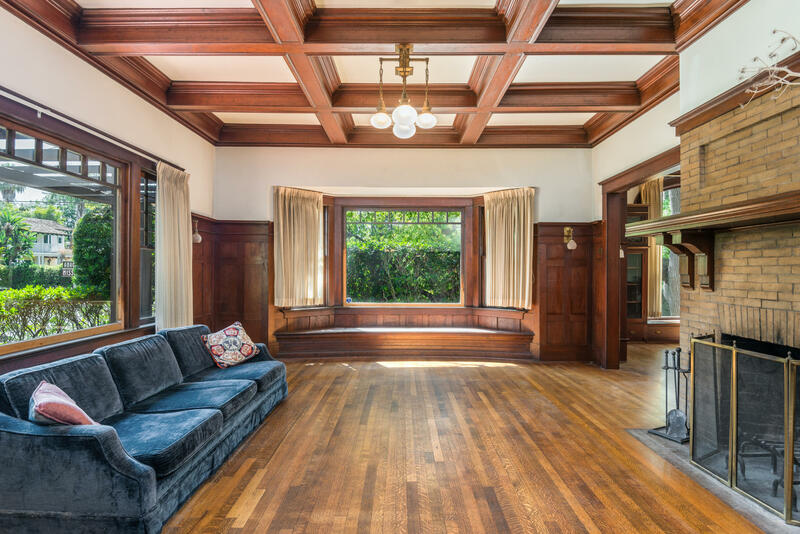 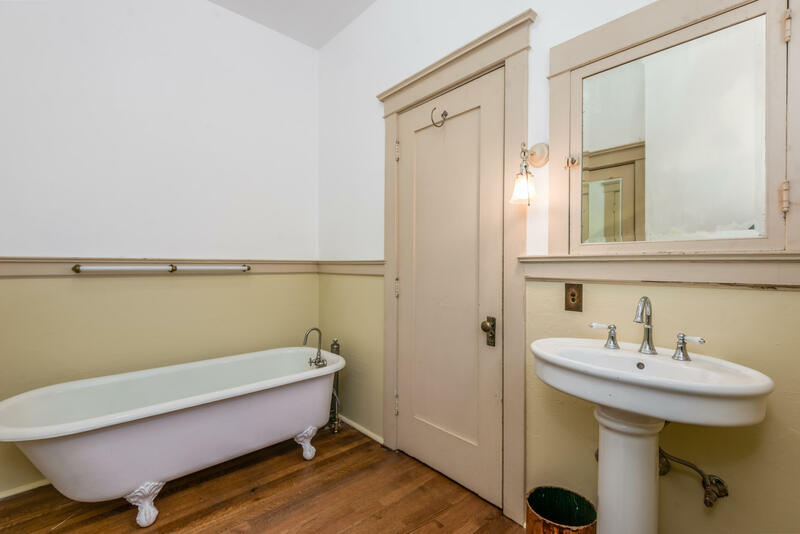 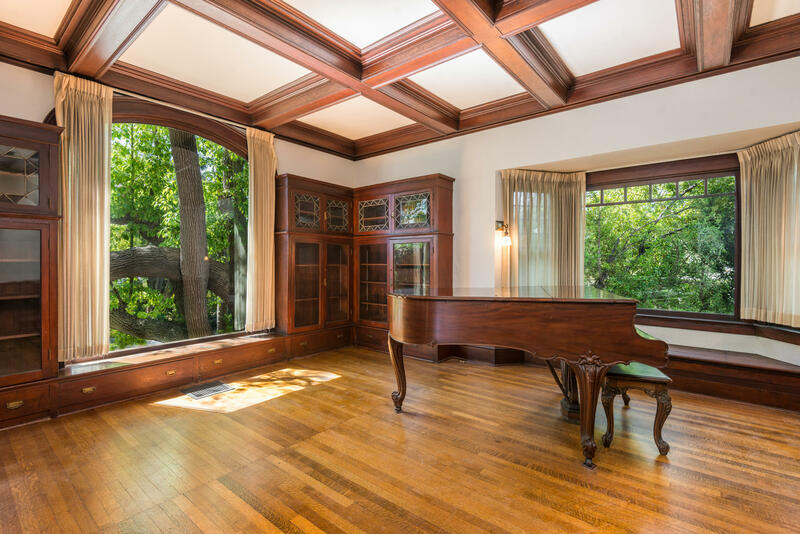 Historically named the Flagg house, this vintage craftsman was built in 1909 by Pound and Poole and is located in the prestigious Upper Eastside neighborhood. 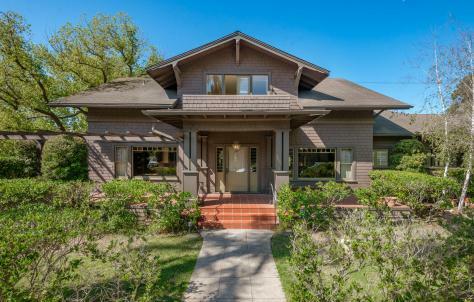 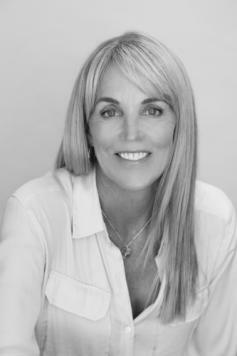 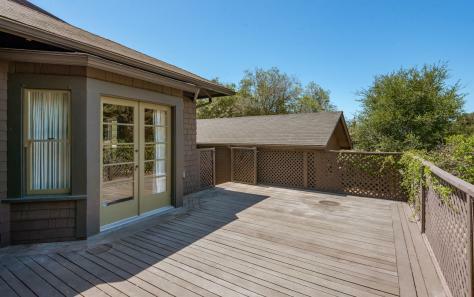 Boasting 5 bedrooms + study, 4 bathrooms and just over 3,500 square feet of living space. Dark antique wood accents and details throughout, with picturesque windows overlooking the park-like grounds. 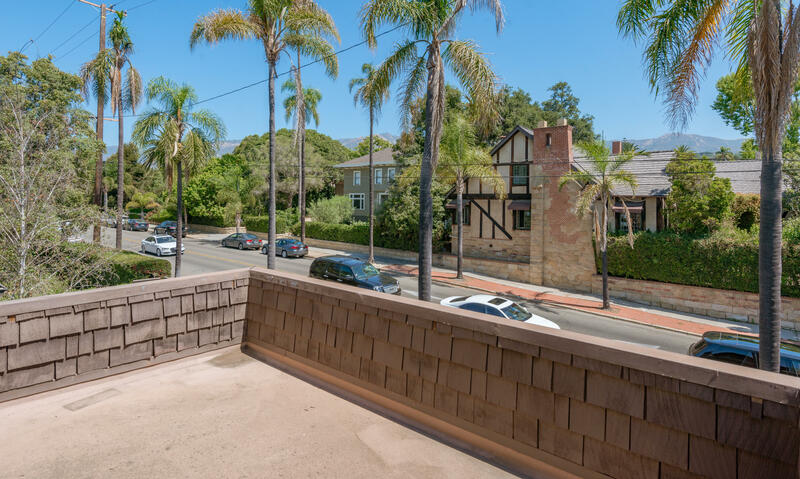 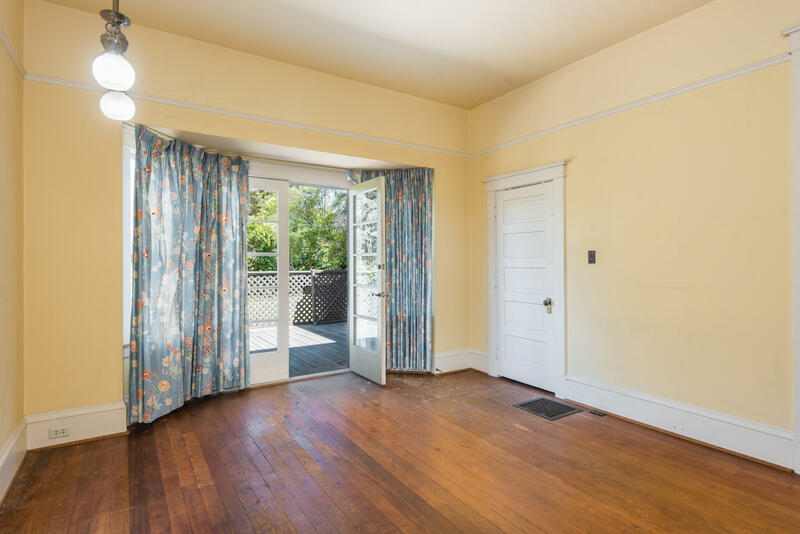 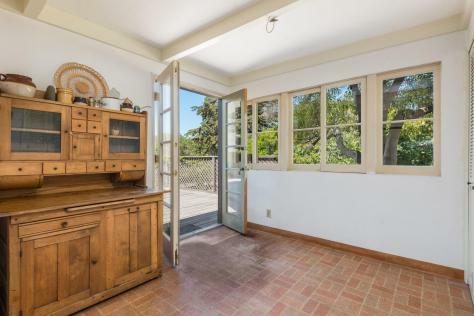 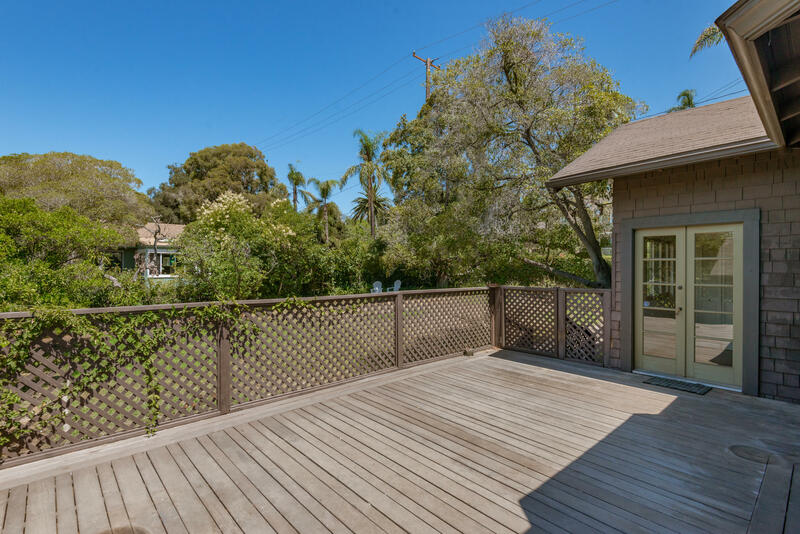 Filled with vintage refinement and potential for restoring a classic residence near Santa Barbara's theatre district and Downtown amenities and entertainment.